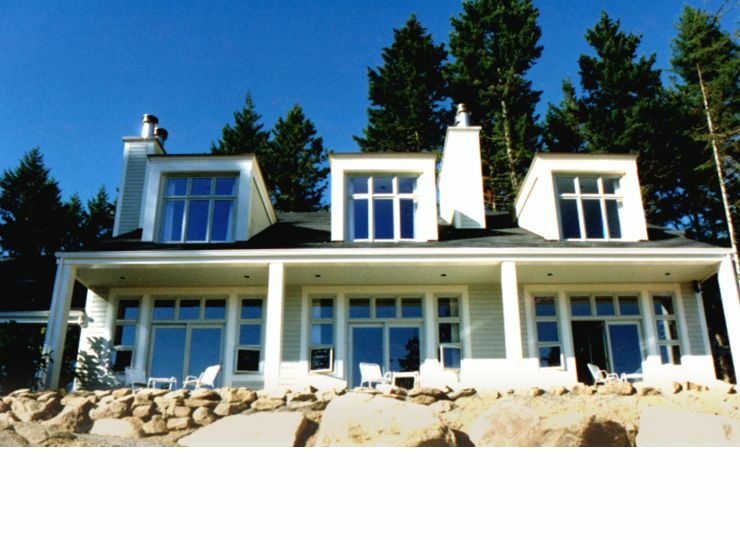 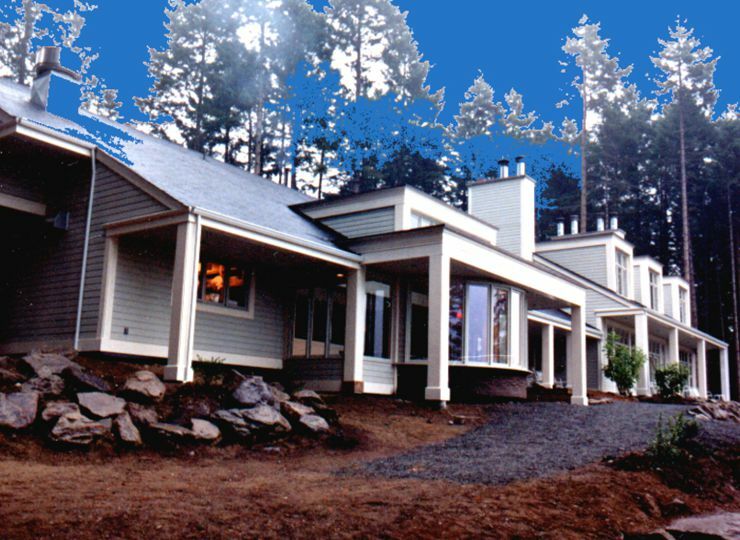 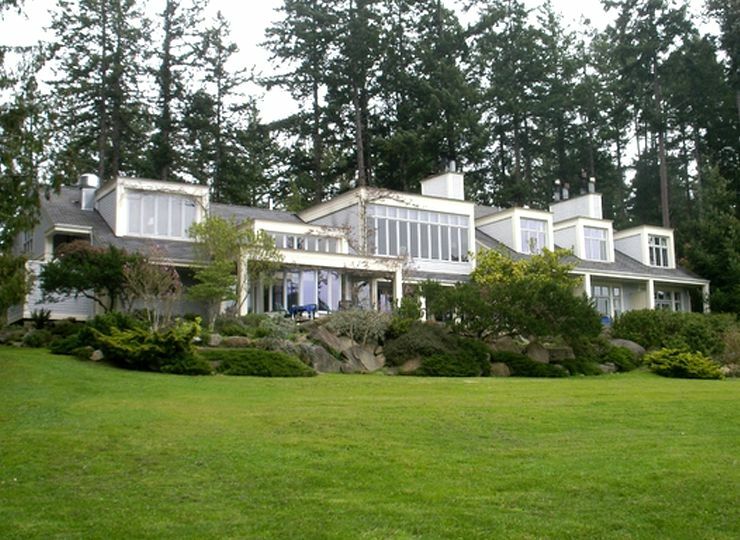 A country inn on Galiano Island in Gulf Islands. 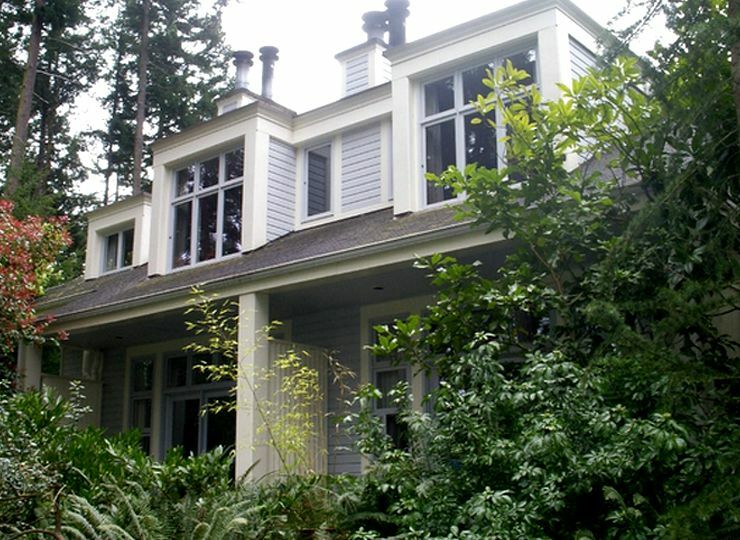 A secluded country retreat with a 40 seat restaurant in a beautiful woods and meadow location. 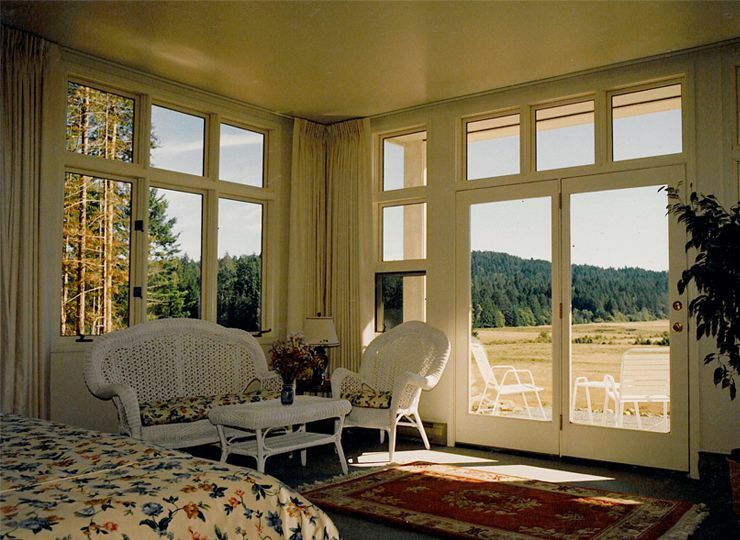 Every room has a wood burning fireplace, and the large grounds afford nature walks and farm animals nearby.